After being shared by Fox 19, Local 12, and so many Good Cincinnatians, my address to Cincinnati City Council has reached over 20,000 people. Countless kind people have reached out offering words of support. - a few have even offered to buy me a beer. So it occurred to me; what better way to get to know someone than over a beer? 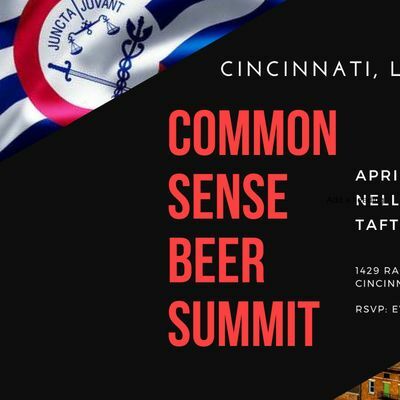 Though a free beer sounds great, what sounds even better is raising a glass to the Queen City with those who care about Her as much as I do. 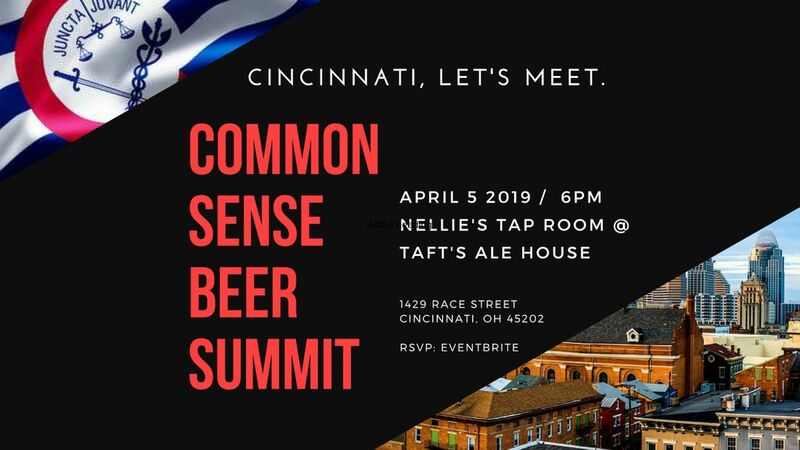 With that in mind, I hope you'll join me at Nellie's Tap Room @ Taft Ale House on April 5th.